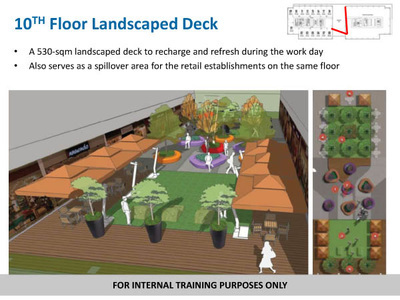 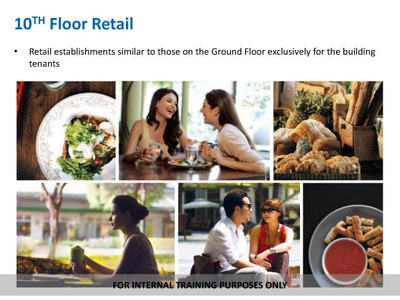 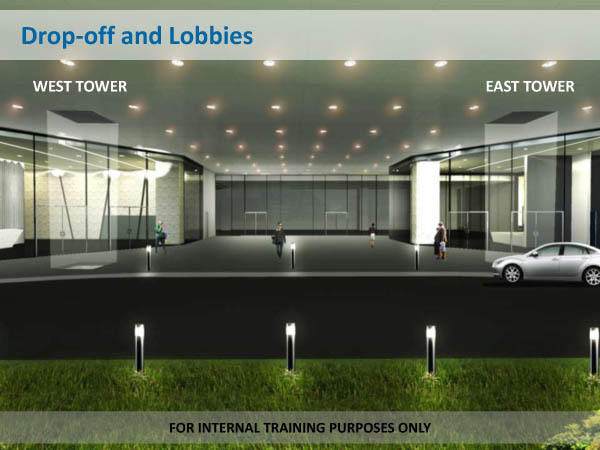 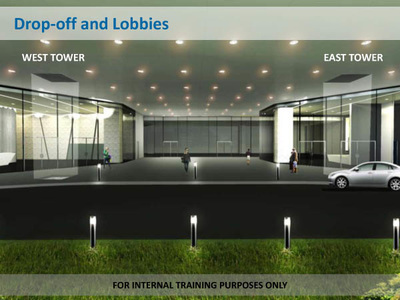 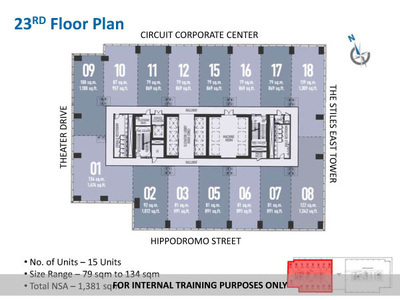 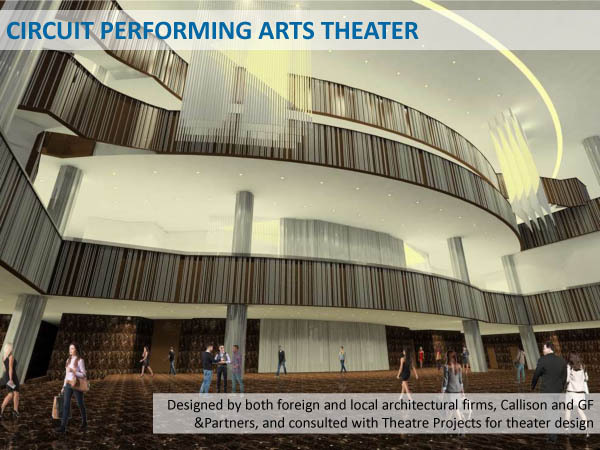 The hub for energized organizations in Makati's Lifestyle Playground. 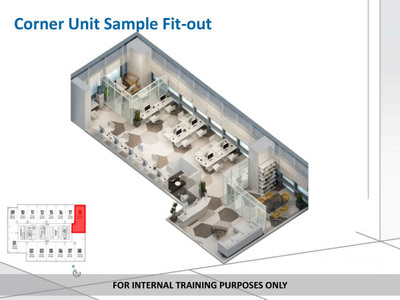 An energizing workscape experience to for your business' workforce and clients, enhancing and stimulating creative thinking. 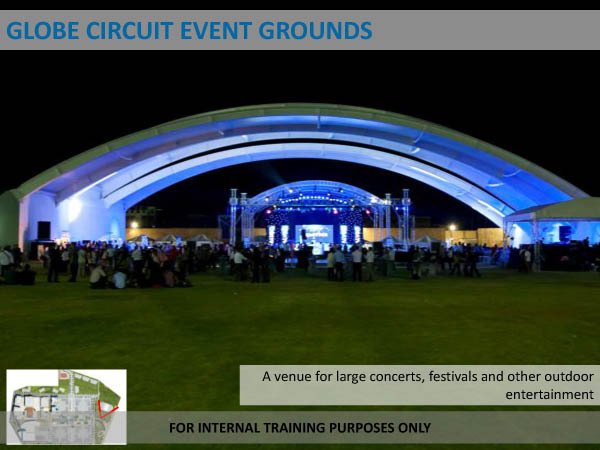 Enhancing organizational productivity and competitiveness, supporting energized corporations in their day-to-day business. 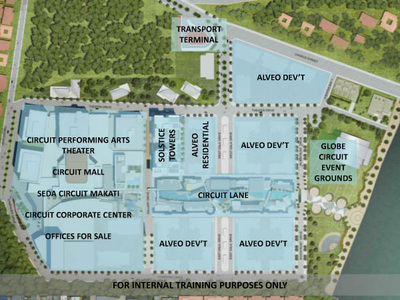 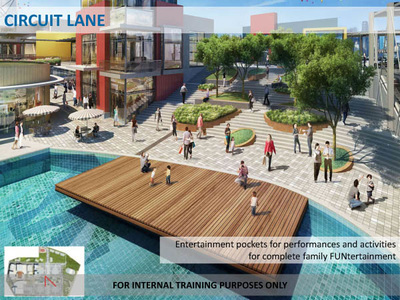 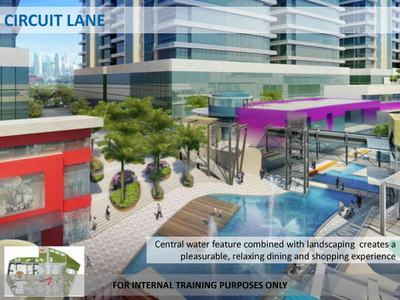 Investment confidence in an Ayala development sustained by the country's emerging economy. 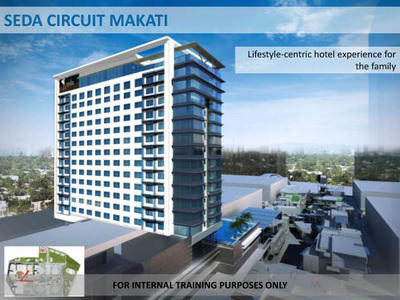 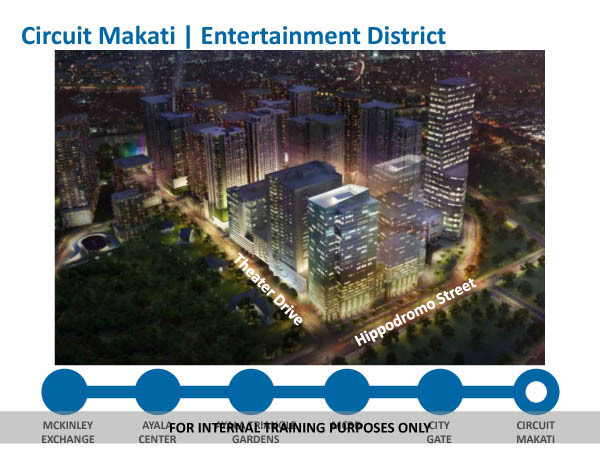 The business is synonymous to prestige and power located within Makati.